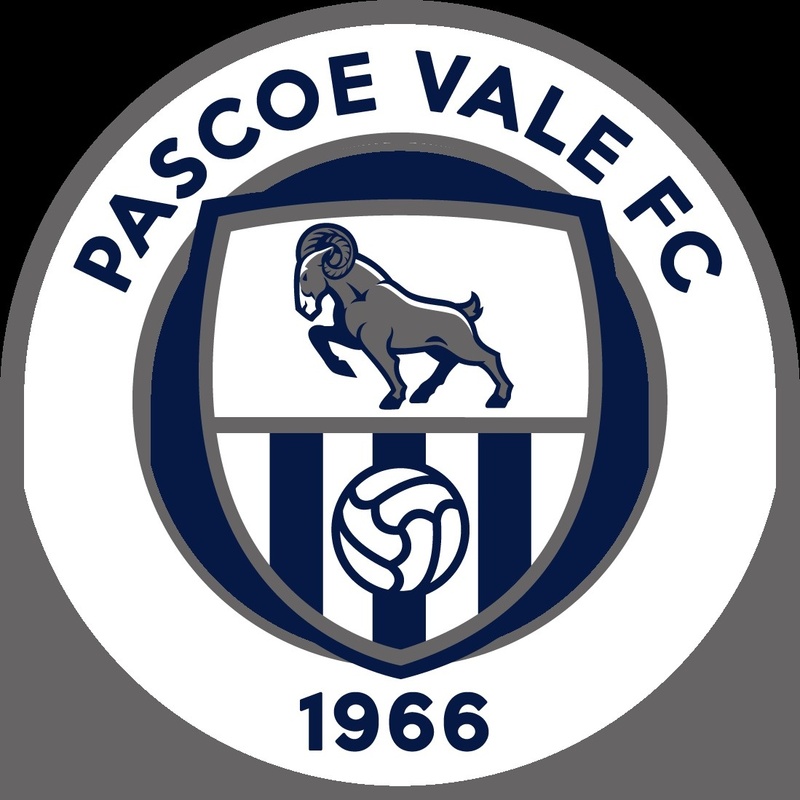 Working at Pascoe Vale FC opens up a broad range of possibilities for candidates from all walks of life, from students and young graduates to coaching professionals. Our organisation model involves us at almost every stage of the sporting industry. For every job category we offer and in every category we serve, the Pascoe Vale SC also believes very strongly that its people are its single-greatest source of added value, so we work hard to retain deserving performers who share our core values. Explore the opportunities at Pascoe Vale SC and apply today.